Stay hydrated on the go with the ASR Outdoor Collapsible Water Carrier! This will hold up to 5 gallons of water, yet collapses to be small and compact. Stay hydrated on the go with the ASR Outdoor Collapsible Water Carrier! 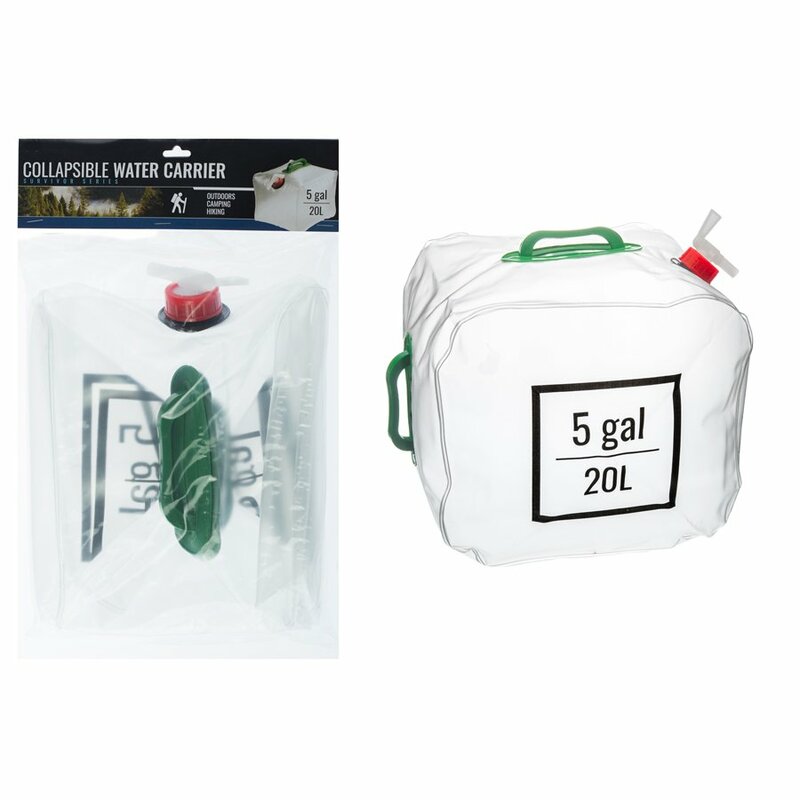 This will hold up to 5 gallons of water, yet collapses to be small and compact. Comes with strong handle that folds flat for ease of transportation and on/off spigot to avoid spills. When collapsed this can easily fit into backpacks or fanny packs. 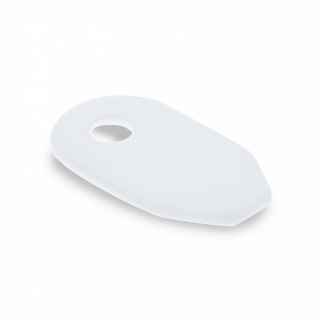 Made with food-grade PVC material. Water Carrier provides an easy way to transport water on-the-go, no matter where you are. This is ideal for hiking, camping, backpacking, boating, or biking. Make sure to grab one of these before your next adventure! Great for hiking and camping! Productive Fitness Paper Poster Series Lower Body Stretching Exercises $ 14.99	• 40% off! ASR Outdoor Ceramic Micro Striker Scraper Create Sparks Emergency Fire Starter $ 6.99	• 46% off! 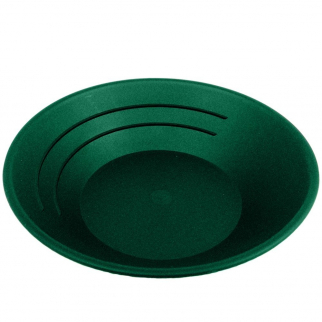 Green 10" Gold Rush Gravity Trap Gold Pan - High Impact Flexible Plastic $ 6.99	• 68% off!